Currently 25 Mercedes car models are available for sale in UAE. The lowest price Mercedes is the SLC200 for AED 180,000 while the highest price Mercedes is the S65 which retails for AED 1,350,000. 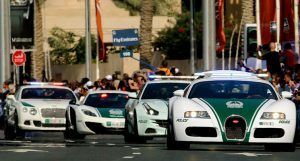 In addition, Mercedes G63 & CLS500 are also very popular in UAE. 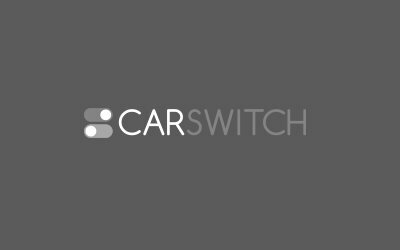 CarSwitch brings you Mercedes car prices, promotions and full specifications - including news, reviews and pictures - in UAE. Book a Test Drive today to buy straight from the official frahchise dealer for Mercedes cars in UAE. 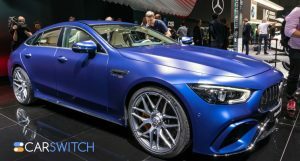 Mercedes Debuts 6 Cars for Sale at the Geneva Motor Show! Mercedes has already been on top of its game in making some of the top quality cars for sale in.. The new 2020 Mercedes Benz S Class has been a hot topic in Dubai for a while now. Mercedes Benz.. The Mercedes-AMG GT 4-Door Coupe, which was launched earlier in 2018, has finally made it to UA..
Porsche has done it again with the all-new Cayenne Coupe! Styled as a four door coupe, thi..
5 Evergreen Cars That Still Rule the Roads! Even though it is one of the most competitive industries in the world right now, there are stil.. 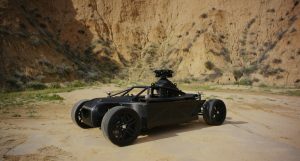 The Shape-Shifting Blackbird Can Imitate Any Car for Sale! 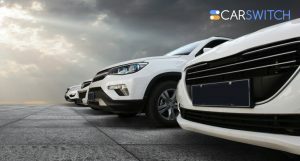 Do you know there is a shape shifting car that can mimic any car for sale in Dubai, or the worl..
Mercedes has already been on top of its game in making some of the top quality cars for sale in Abu Dhabi and Dubai, UAE. 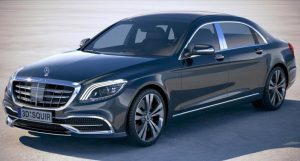 Mercedes-Benz show..
Mercedes Debuts 6 Cars for Sale at the Geneva M.. The new 2020 Mercedes Benz S Class has been a hot topic in Dubai for a while now. 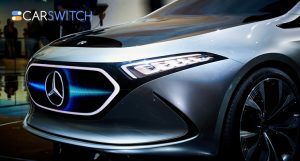 Mercedes Benz introduced a prototype of their new car with..
2020 Mercedes Benz S is Debuting With a Huge To.. The Mercedes-AMG GT 4-Door Coupe, which was launched earlier in 2018, has finally made it to UAE. Mercedes-AMG unveiled the standalone sedan..
Porsche has done it again with the all-new Cayenne Coupe! 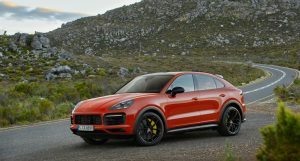 Styled as a four door coupe, this new addition to the Porsche lineup is expec.. Here's Everything You Need to Know About the Al..